From Logos & Branding to responsive web sites and print work, we have your design needs covered. We offer complete graphic design services, from logo design, style guide creation, print material and much more to help effectively convey your message. We can also work with your existing standards to ensure your branding is consistent across all marketing initiatives. 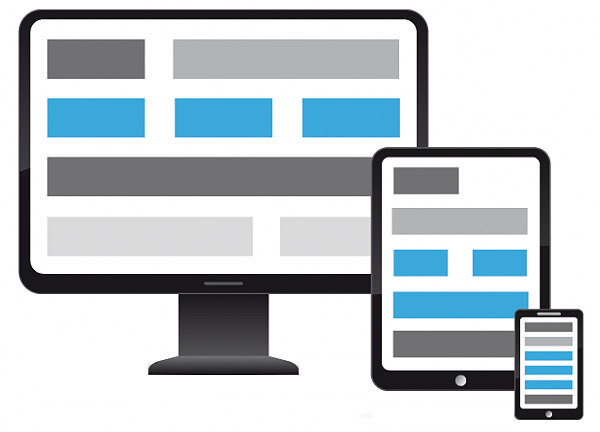 The standards for website design have changed drastically over the past few years to accommodate for all the smart devices that people are consuming the internet on. We work with you to understand your online objectives and those of your customers to figure out the best way to connect the two. If you like the look of the work we do, get in touch with us to schedule an introductory call or email. We look forward to hearing from you!